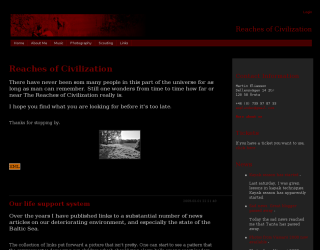 The Reaches of Civilization: Music, photography, scouting, articles and blogging. 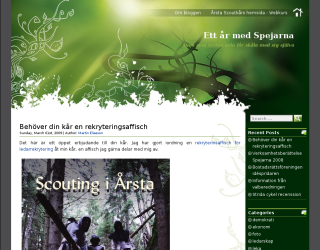 This is where you find Vässarö photos and articles on scouting. Ett År med Spejarna: Swedish blogg about my scout group and thoughts related to it. In Swedish for all people with an interest in youth and leadership. 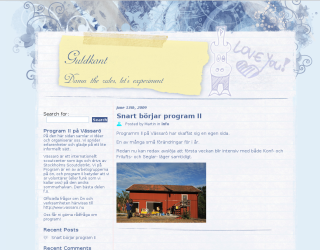 Guldkant - Program II på Vässarö: Swedish blogg for program team at international scout centre Vässarö.